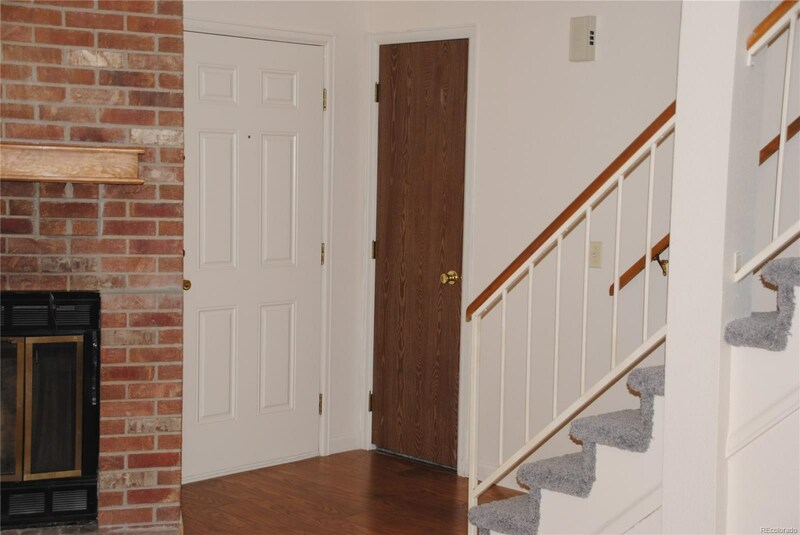 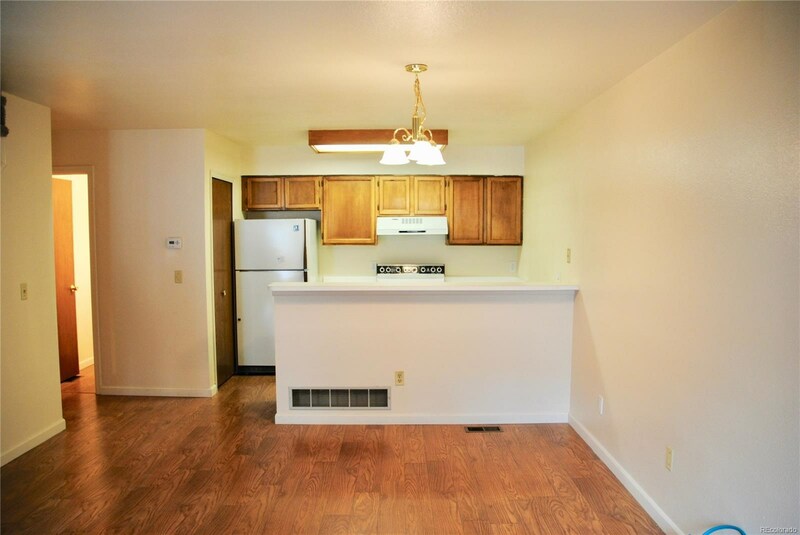 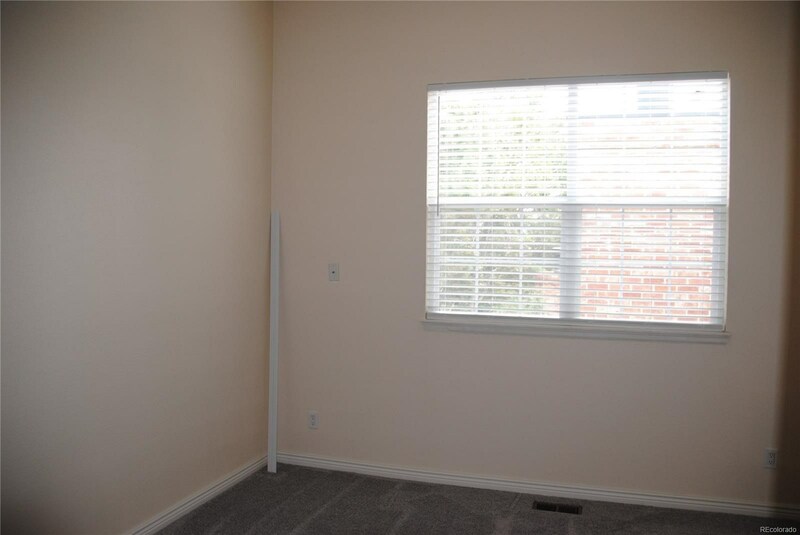 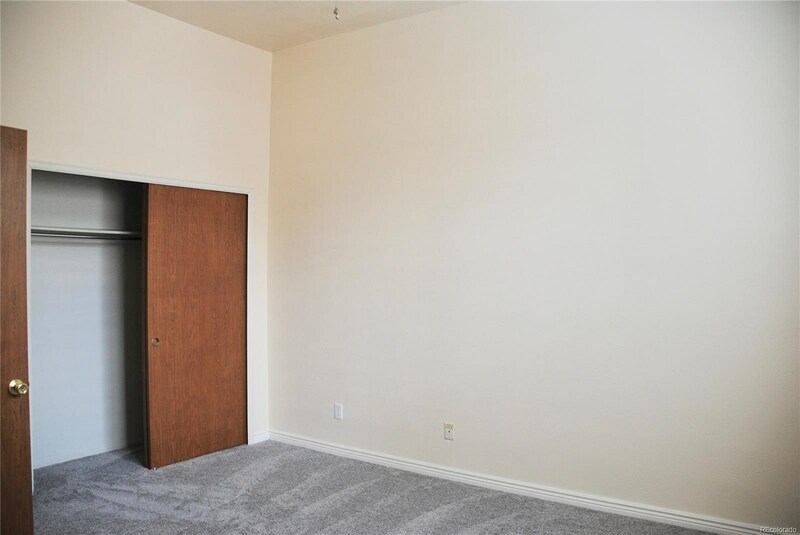 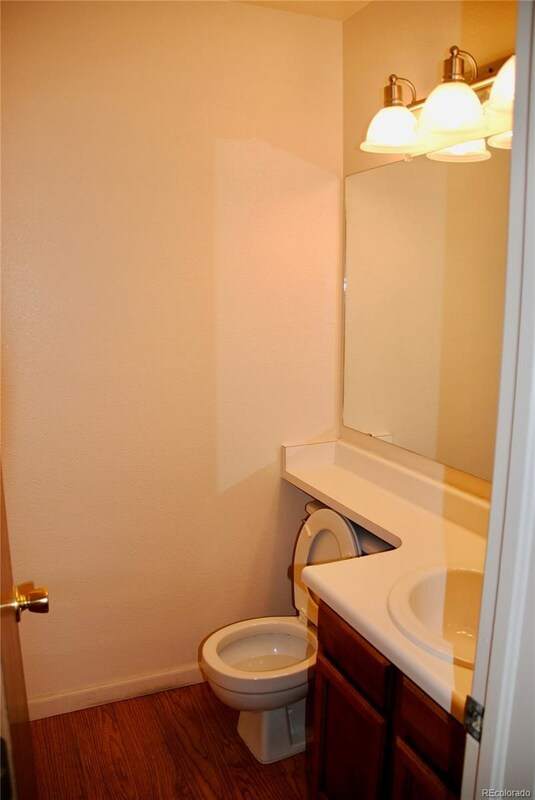 Very nice townhome with new interior paint, new carpeting, new hot water heater, some new light fixtures, new blinds in bedroom, and air conditioning. 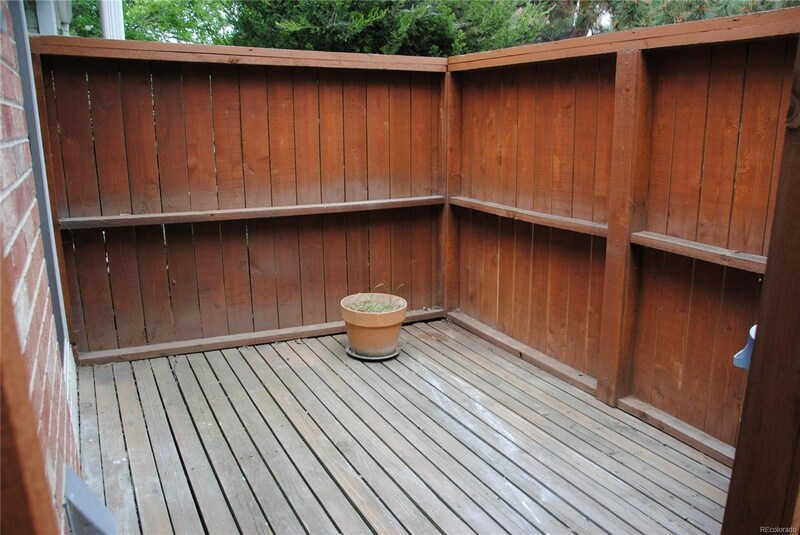 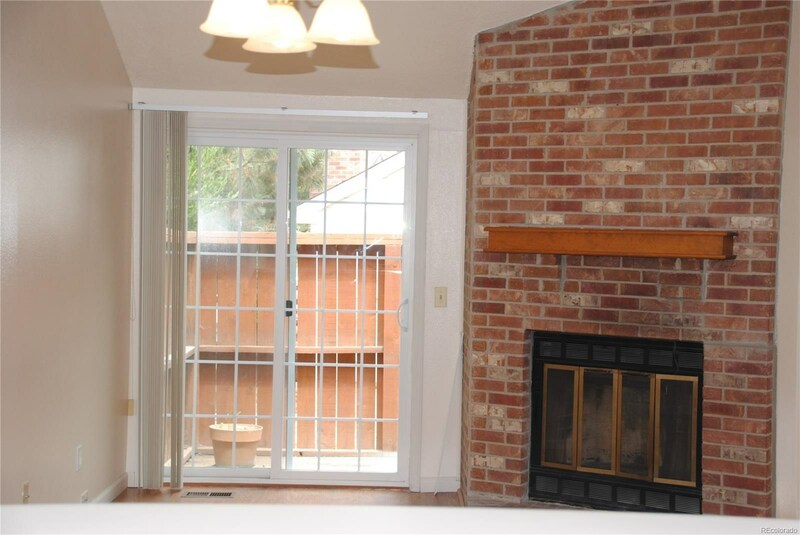 The open floor plan, wood burning fireplace and detached 1 car garage are very desirable amenities. 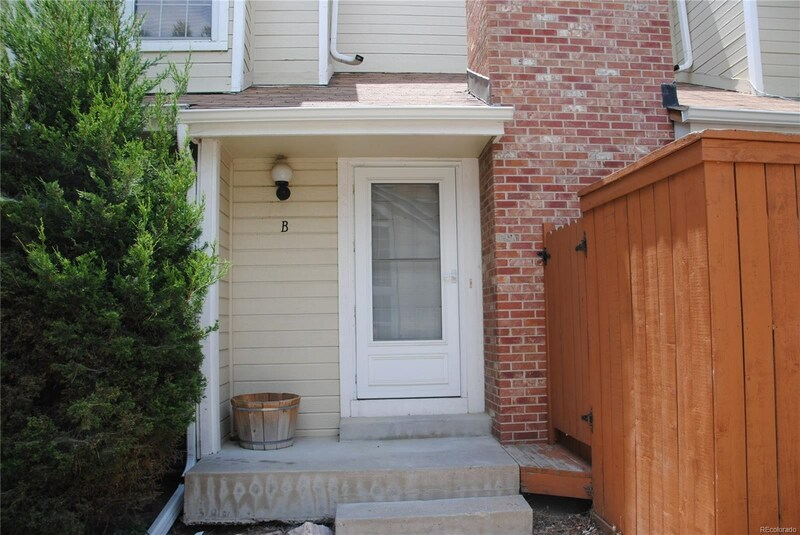 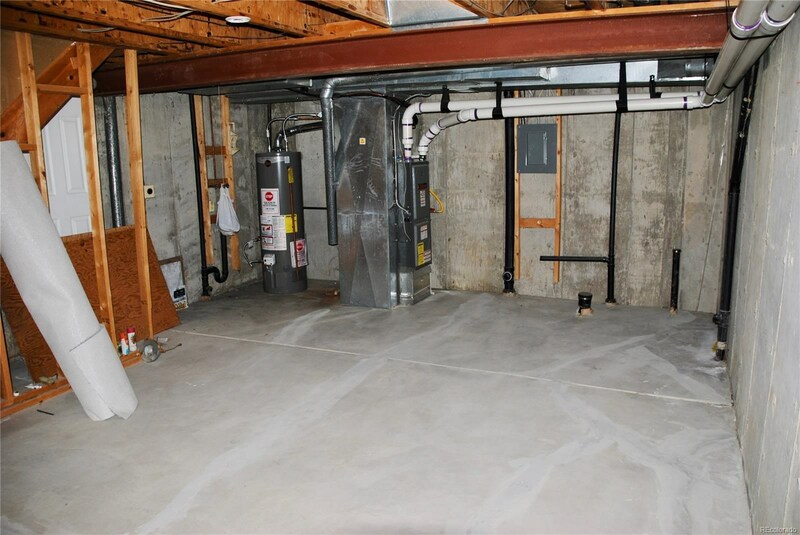  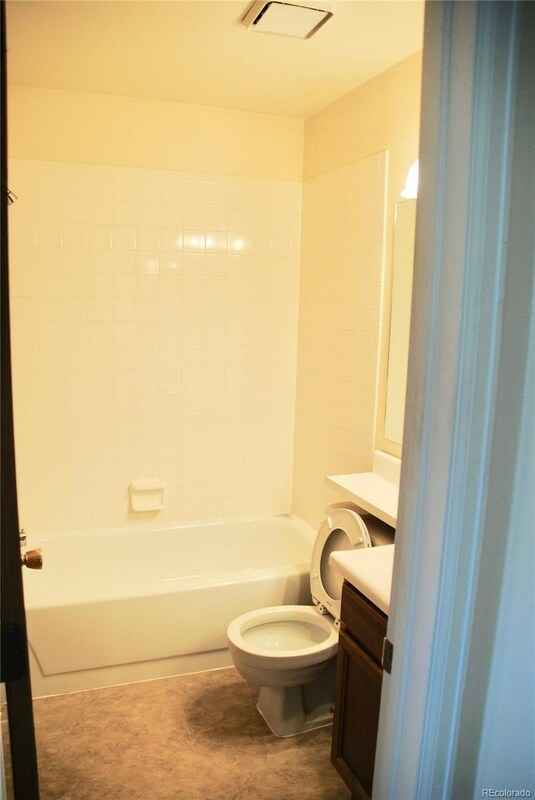 Unlike most townhomes this one has a full basement ready for your finishing touches and has a rough in for an additional bathroom. 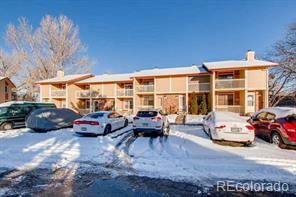 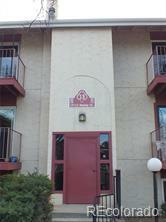 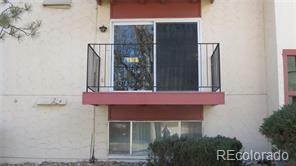 This is a wonderful community close to I-25 and public transportation.